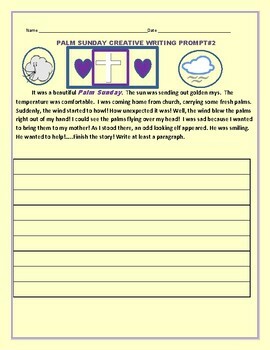 This prompt zones in on a child bringing palms home. The wind blew them away! What to do? Students finish the story. Thanks for visiting.